As Google is heading towards its first of its kind algorithm for mobile Friendly websites, webmasters have started working hard to make their websites mobile-friendly and moreover responsive.The anxiety is obvious as the update might be the strongest than Google's Penguin and Panda updates. While webmasters are trying luck in making their sites mobile-friendly, Google has published a comprehensive resource guide. It will help webmasters to reduce the mistakes occurred during the process. Google discourages using content on the mobile sites that are in unsupported formats. On various occasion, images, videos and content stop playing they are in unsupported formats. Flash items are the most striking example of such unplayable content. These content create frustration and tender a very poor user experience. 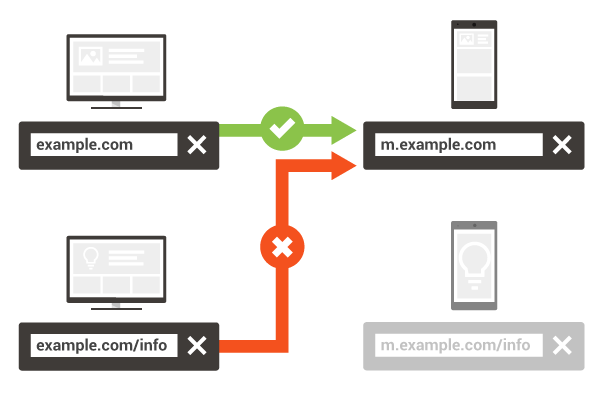 If you retain mobile URLs different from Desktop URLs, make sure each desktop URL is redirected to the respective mobile URL correctly. Redirecting every desktop URL to the home page is incorrect. Sometimes, your desktop site’s URLs are dynamically generated with URL parameters that don't map well with mobile URLs. You may also experience that your desktop URLs are redirected to the right mobile site URL but that's limited to certain devices. Sometimes a webpage accessed via a desktop URL displays the page content correctly but as soon it's redirected to the mobile URL, it throws an error page. To avoid this, use a simple banner to promote your app inline with the page content. While implementing this, it's recommended to use native browser and an HTML banner / image. 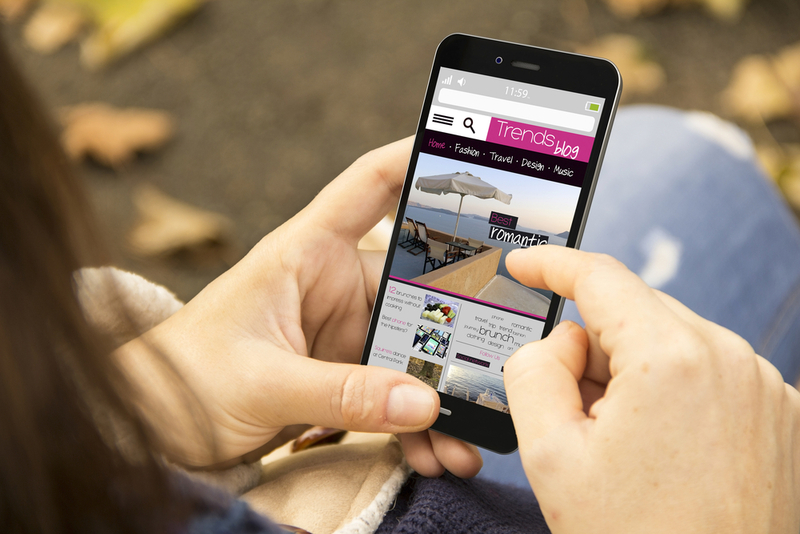 How quickly your mobile website is loaded, is another important point to address. If your website takes several minutes to load and delays the user content, it's frustrating. To correct it, Use Google PageSpeed Insights and discover the issues that halt the average page load time of your mobile website. Usually, when a website has different URL for mobile-friendly pages and pages for desktop website, it includes a link to desktop optimized version on mobile page and similarly a link to mobile optimized version on desktop page. Make sure links point to relevant pages. 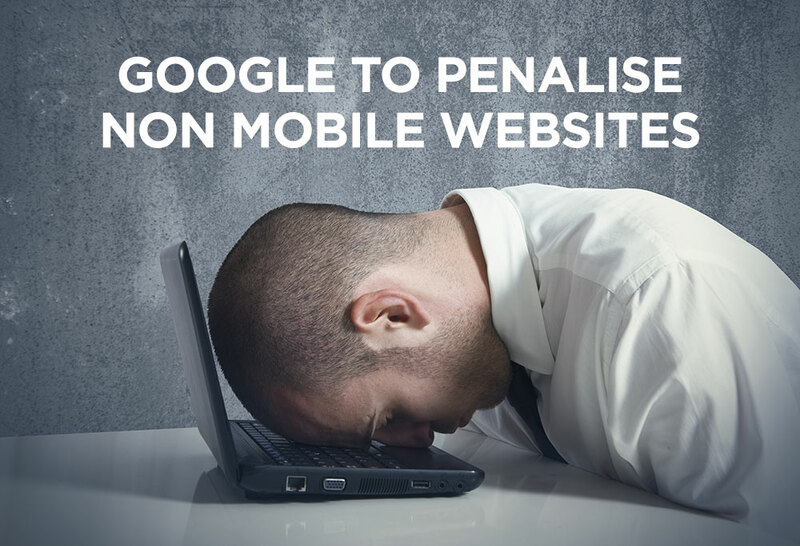 Great Post…Google is ensuring that the website are mobile friendly or else there organic rankings can get disturbed, so guys ensure that your website is mobile friendly.